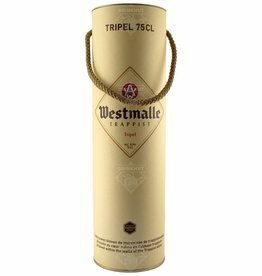 A 75cl bottle of Westmalle Tripel in a luxury gift box. Westmalle Tripel tastes different in a large bottle than in a small one. The scent of fruit is a bit riper and softer and the taste has a slight hint of vanilla. The beer Westmalle Double is brewed by Westmalle in Westmalle in Belgium. 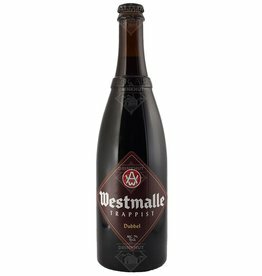 The beer Westmalle Triple is brewed by Westmalle in Westmalle in Belgium. 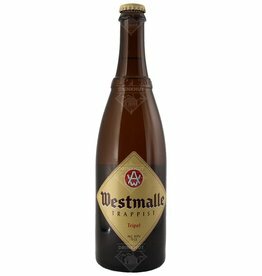 Pour your Westmalle Trappist beer into a Westmalle Trappist Glass.